Red Mansions Realty is a full-service real estate company specializing in sales, leasing, and property management of both residential and commercial properties. Our dedicated agents work with buyers and sellers of homes, offices, retail space, and more. The company is based in New Braunfels, Texas, but services a larger area from San Antonio to Austin and all points in between. 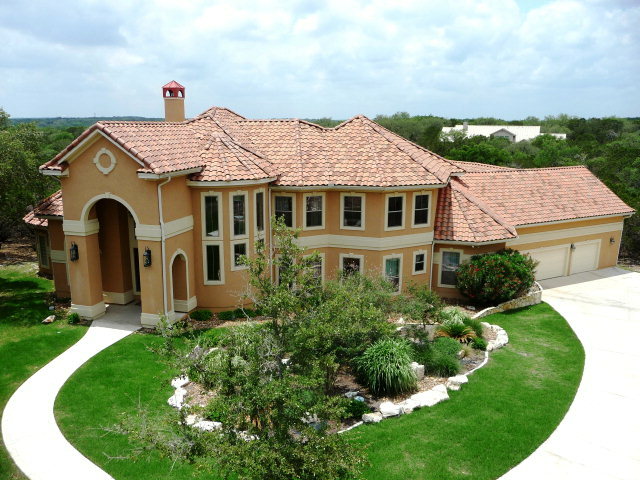 Red Mansions is perfectly situated from this location to service the growing Central and South Texas region. Kenneth Johnson is the founder and broker of Red Mansions Realty. He started the company and named it after an ancient Chinese novel called Dreams of Red Mansions. His daughter created the unique logo design of a house encircled by an @ sign which is the trademark of the firm. Ted Omohundro joined Kenneth Johnson in 2011 and is a partner and co-owner of the company. As a past Vice President with Prime Outlets, Ted has over 20 years experience managing and marketing some of the country’s top shopping centers, including Texas #3 tourist attraction Prime Outlets San Marcos. Together Ted and Kenneth have expanded the reach and scale of the business into a thriving full service company. Please browse our website to search properties on the multiple listing service or learn more about our agents. 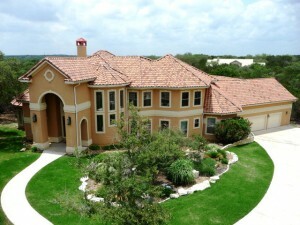 Or visit one of our sister websites: GrueneHomesforSale.com; GuadalupeRiverHomes.com for waterfront homes, InksLakeHomes.com for the Highland Lakes area, RMRpropertyservices.com for information about property management services, or Invest-in-Texas.net for investment properties and area information. We are proud to call this area home, and we know you will be too!